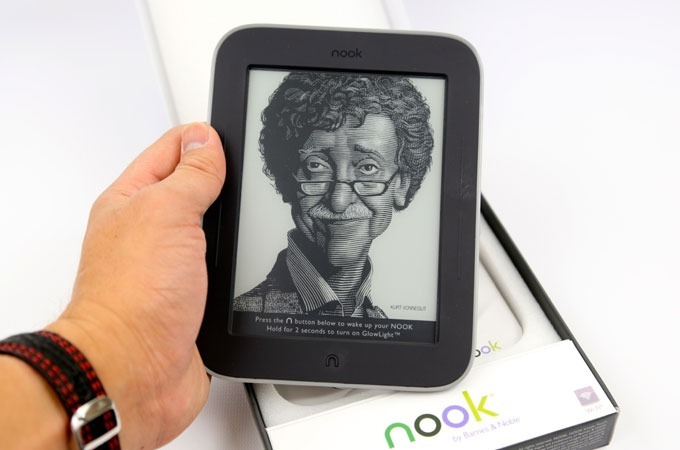 The Nook Simple Touch GlowLight is not Barnes & Nobles' first E Ink-based reader. But it is the first that can be read in the dark, making it a rival for other nocturnal e-readers such as the Kobo Glo and Kindle Paperwhite. Design-wise, the Nook is very sturdy, measuring 127mm wide, 166mm high and 12.7mm thick. The back has a rubbery finish which certainly aids grip in one hand. 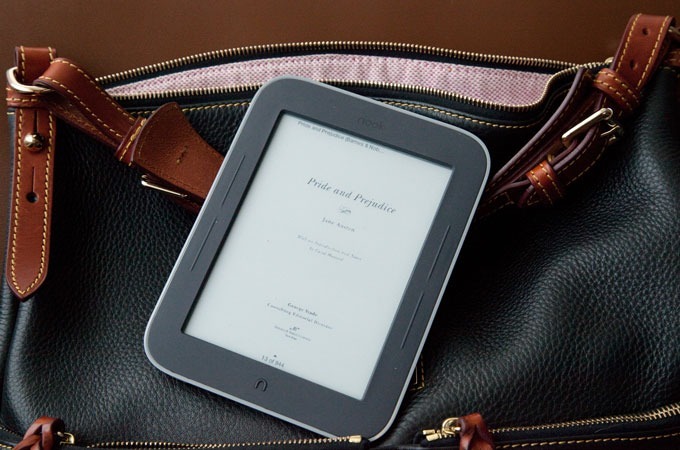 The Nook has a 6in E Ink Pearl display with 800 x 600 pixels.The Paperwhite, though, has a higher resolution of 1024 x 768, giving a higher pixel density of 212ppi and making characters sharper. 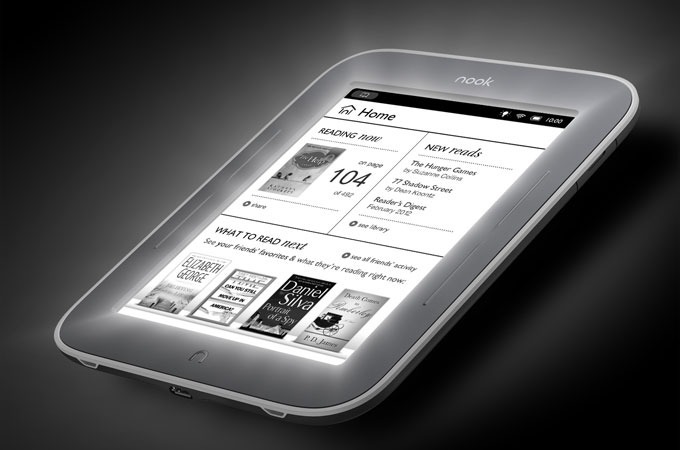 Despite its size, the Nook is very light at just under 200g, making it very comfortable to hold.